India\'s central bank governor Raghuram Rajan said on Thursday that he was comfortable with current interest rates of 6.75 per cent but would stay \"accommodative\". Mumbai: India's central bank governor Raghuram Rajan said on Thursday that he was comfortable with current interest rates of 6.75 per cent but would stay "accommodative". 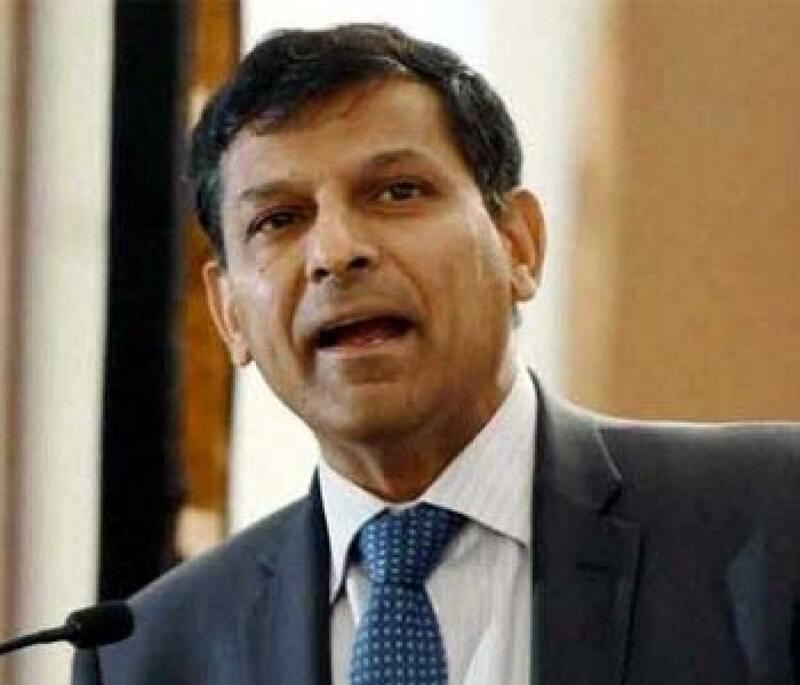 Rajan was speaking in a televised debate with the government's chief economic adviser Arvind Subramanian, who prodded the RBI governor to take into account wholesale price inflation in monetary policy decisions. Wholesale inflation fell for an 11th consecutive month in September, leading to calls for the RBI to cut interest rates even further after already easing them by 125 basis points to 6.75 percent so far this year, including a larger-than-expected 50 bps cut in late September. In a friendly exchange between the two on the NDTV news channel, Rajan reiterated his view that consumer inflation was a more appropriate measure given its higher weighting of food prices and services. He also noted he was "comfortable with where we are" in terms of interest rates. Subramanian interceded, gently pressing Rajan to do more on rate cuts. "What he's saying is that RBI is open to more (rate cuts)," Subramanian said, turning to Rajan. "He's open, and as more data comes along on prices and how the economy is doing he will consider it, but he's basically accommodative." To which Rajan quipped: "I agree with the word accommodative." Rajan and the government have enjoyed a respectful relationship, although there have been differences between the two sides. The RBI is not statutorily independent from the government, although its central bankers enjoy broad autonomy. Subramanian and Rajan also expressed differing views on foreign capital, with the chief economic adviser saying India needed to be "much more careful" of "speculative capital." The RBI governor, however, responded by saying he was "much more open to the idea that foreign capital is beneficial." Subramanian also prodded Rajan to be "watchful over the competitiveness of India's economy and the exchange rate." Rajan, in turn, called on Subramanian and the government to pass the goods and services tax bill through parliament, saying it would send "a strong signal" that India can overcome its political differences. At the same time, they agreed on issues such as establishing a monetary policy committee to set interest rates as well as the need for "tolerance" of views in political debates. Both men had worked together at the International Monetary Fund where Rajan was chief economist.